I had plans for many things for this blog. One of them to keep track of where I discover books to add to my wishlist. I usually share them on Twitter and Facebook, but forget to include them here. CAROLYN LEE ADAMS – The Book of Ezra – Simon Pulse (World) – 2017. A teen boy sent to a poor farm by his affluent parents – who are embarrassed by his gigantism – and soon realises his charming, enigmatic new roommate may actually be possessed by the devil. MARIE LU – Warcross duology – Putnam (NA) – 2017. 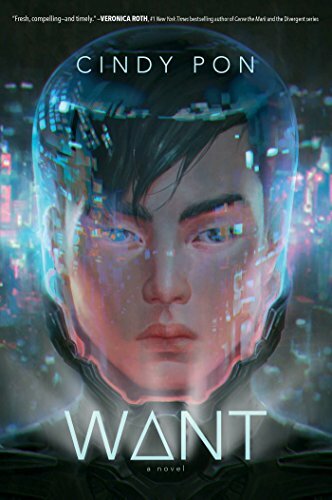 Two teen bounty hunters hired by a young billionaire to catch a hacker in the world’s most popular virtual reality video game. 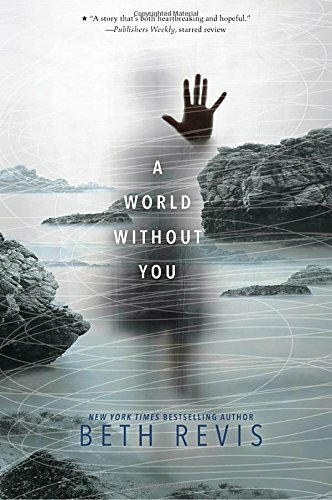 CINDY PON – Want – Simon Pulse (World) – 2017. A group of teens living on the fringes of a highly divided society that only works for the elite. They risk everything when they decide to take matters into their own hands and save a pollution-choked Taiwan.